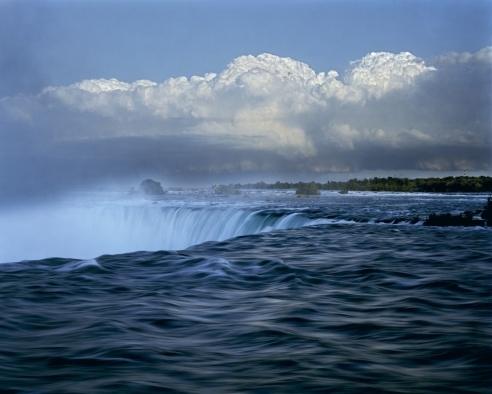 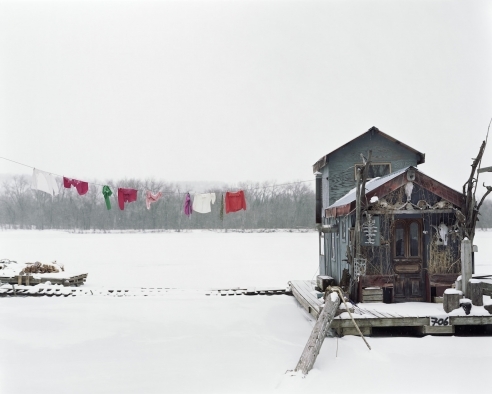 Soth's photographic style has continued to develop in subsequent series beginning with his iconic Sleeping by the Mississippi, and including NIAGARA, The Last Days of W and Broken Manual. 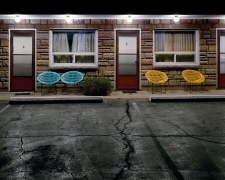 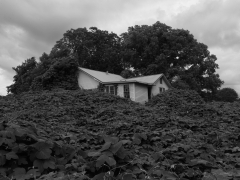 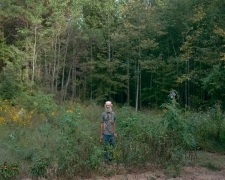 Soth uses his large format camera to photograph the people and landscapes of suburban and rural communities, often during road trips throughout the Midwest and the South. 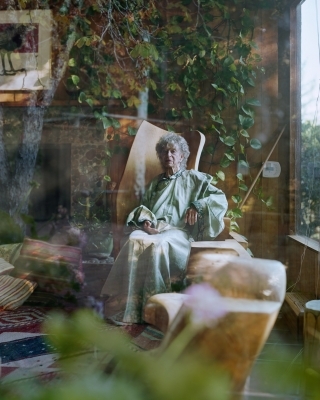 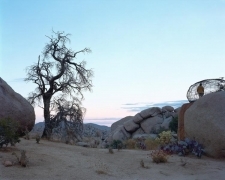 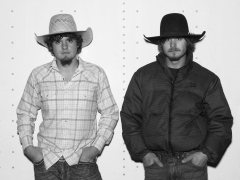 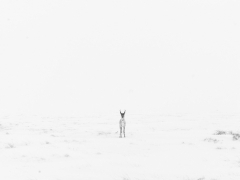 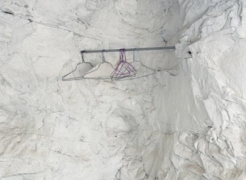 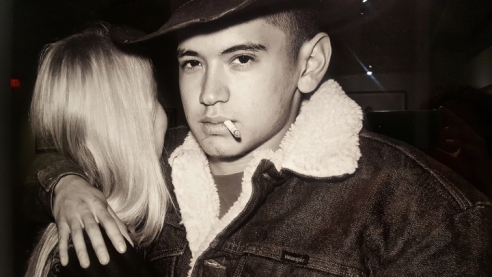 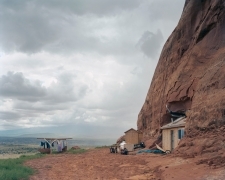 Soth’s photographs have been featured in numerous solo and group exhibitions. 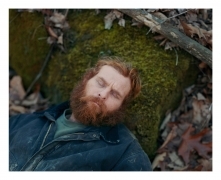 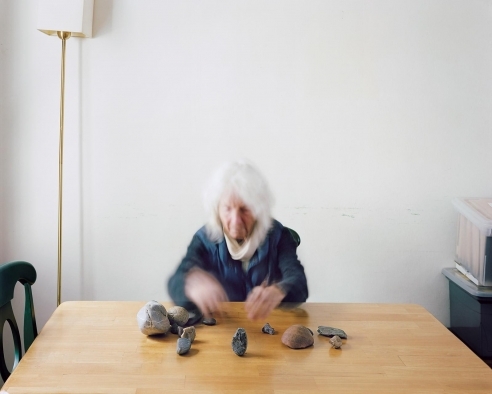 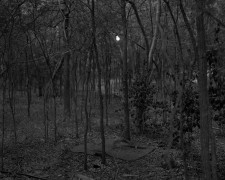 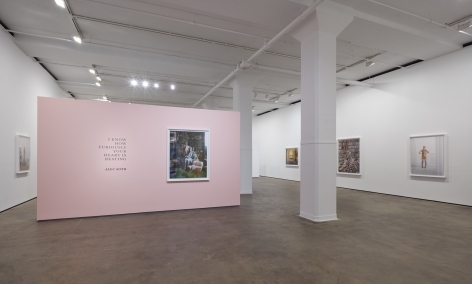 In 2016, Soth’s Gathered Leaves, an exhibition bringing together his four signature series – Sleeping by the Mississippi, Niagara, Broken Manual, and Songbook, traveled to a number of institutions, including The Finnish Museum of Photography in Helsinki. 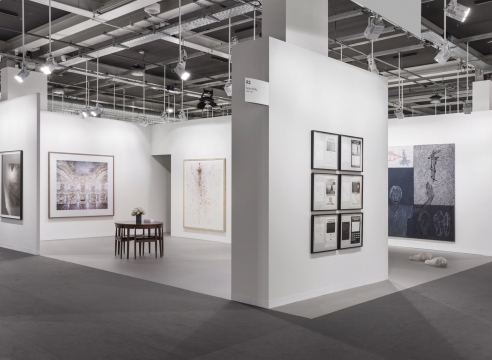 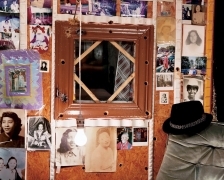 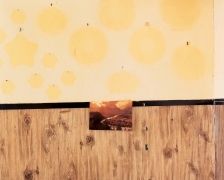 In 2008, a large survey exhibition of Soth's work was exhibited at the Jeu de Paume in Paris, France and Fotomuseum Winterthur in Switzerland. 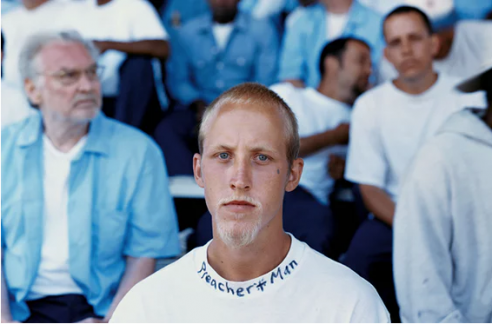 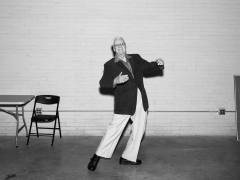 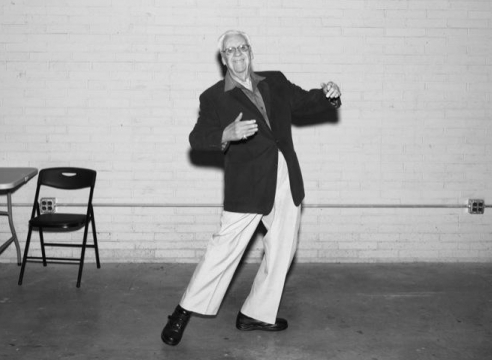 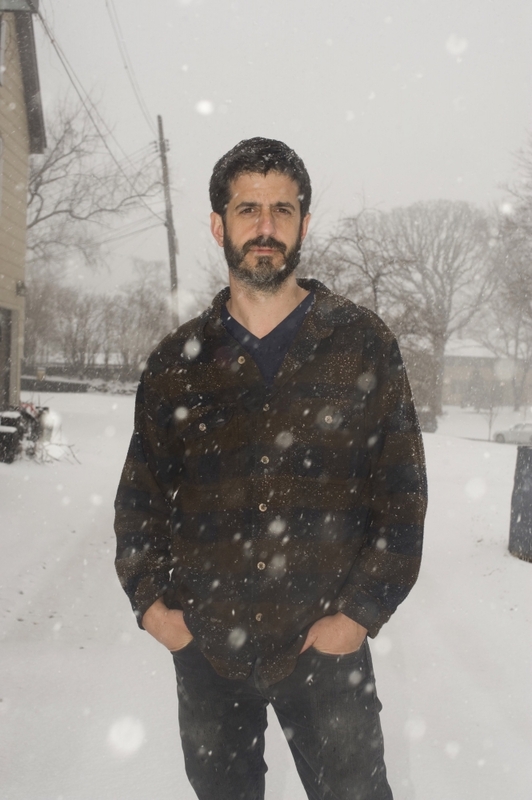 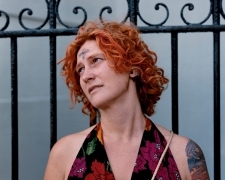 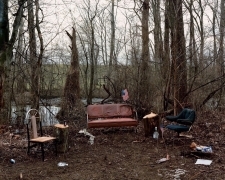 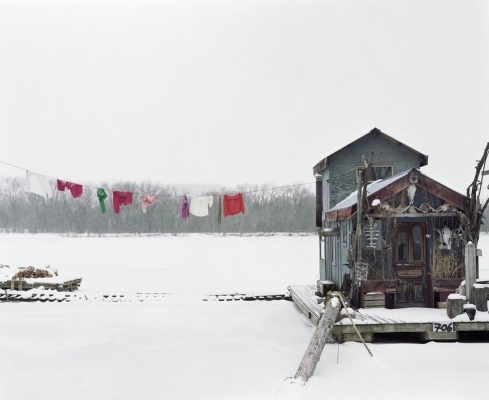 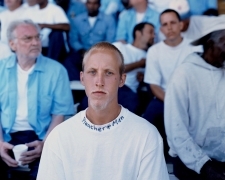 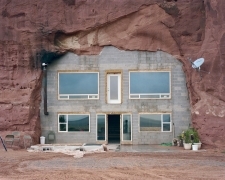 In 2010, the Walker Art Center mounted a comprehensive exhibition with an accompanying catalogue entitled From Here To There, Alec Soth’s America. 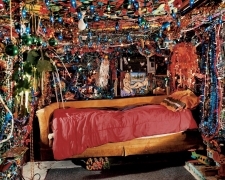 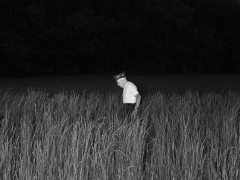 His first monograph, Sleeping by the Mississippi, was published by Steidl in 2004 to critical acclaim. 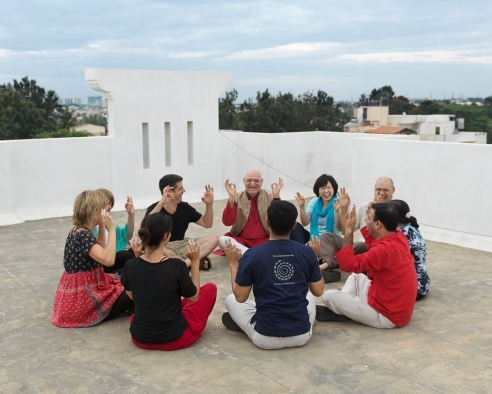 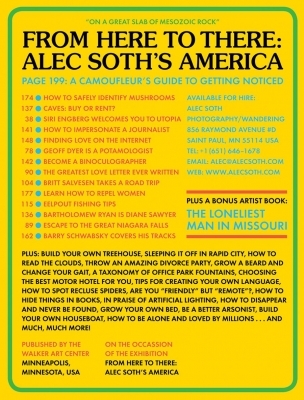 In 2008, Soth started his own publishing company, Little Brown Mushroom. 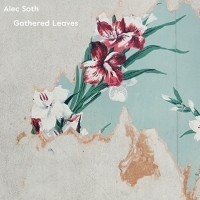 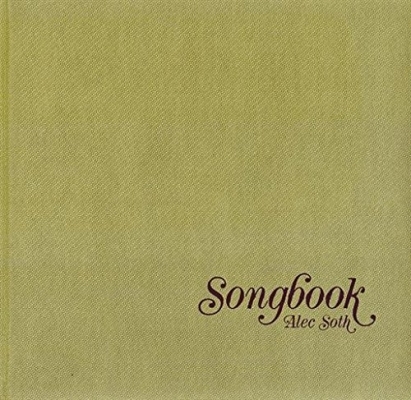 Since then Soth has published NIAGARA (2006), Fashion Magazine (2007), Dog Days, Bogotá (2007), The Last Days of W (2008), Broken Manual (2010), Songbook (2015) and Gathered Leaves (2015), which brings together an essay by Aaron Schuman spread across 29 large format postcards, with mini facsimile versions of 4 of Soth’s previous books [3 of which are now out-of-print], all housed together in a luxurious printed and embossed clamshell box. 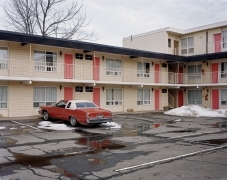 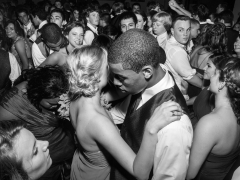 For more information, please visit www.alecsoth.com. 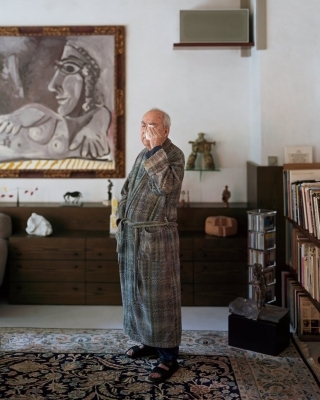 "Voyages: Visual Journeys by six photographers"
The New York Times Magazine, September 26, 2015.